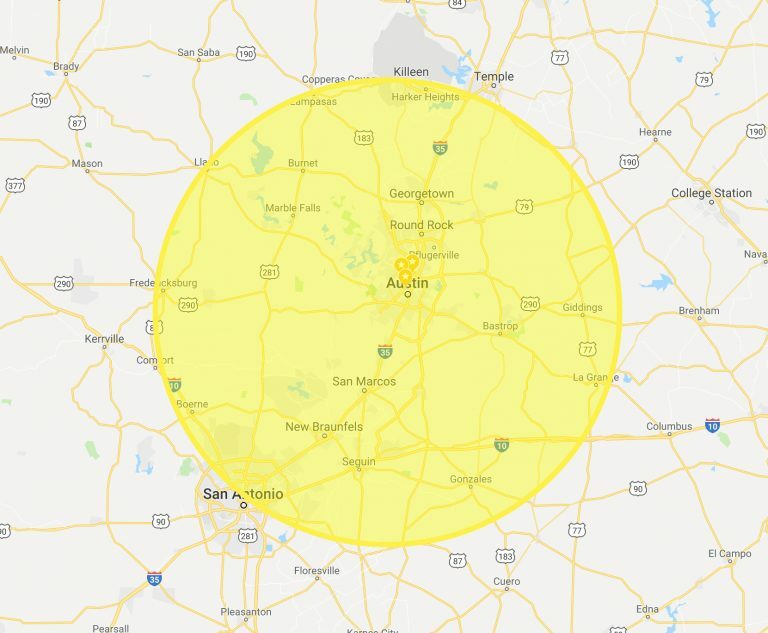 Third Coast Home Inspection Service, locally owned and operated, has been servicing Austin and the surrounding residential home inspection area’s needs since 2009. We give a thorough and complete inspection for your single family home, duplex, fourplex, condo, new construction, 1st year warranty, short term rental, commercial property or investment property. You are welcome, and invited, to join us for all or part of the inspection. 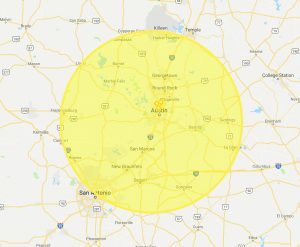 We perform inspections in Austin and its surrounding areas, from Lago Vista to Bastrop, Georgetown to San Marcos and everywhere in between.